As Realtors we are often asked about School Rankings. While there is a varied opinion on how to arrive at a grade / ranking of a school, we encourage parents to review the latest statistics provided by the Frasier Institute for guideline purposes only. Everyone has an opinion to the value of these tests and third party School Rankings Reports, so don't make any snap judgements. There are so many other considerations to be taken into account from arts to athletics to extracurricular activities. If you feel these reports are worth a look, you can find detailed tables evaluating the academic performance by way of the Ontario School Rankings Report below. Feel free to download a copy below. 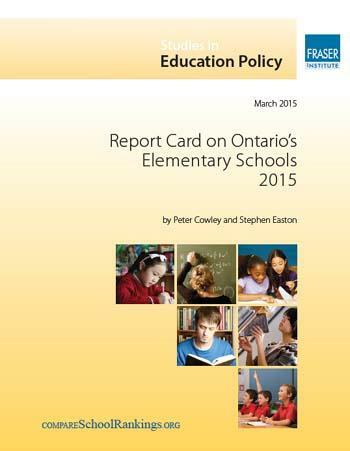 Ontario Elementary and Secondary School Rankings Reports for 2011 in pdf format. Compare School Rankings for Elementary Schools for the 20103/ 2014 School Year. Includes both Public and Catholic. Compare School Rankings for Secondary Schools for the 2013-2014 School Year. 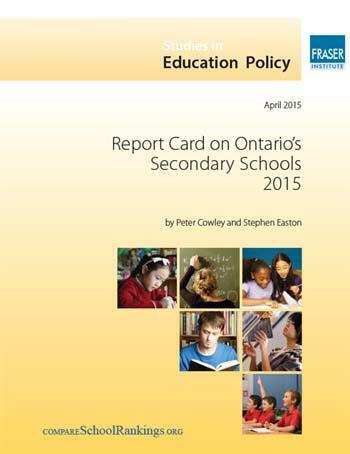 This Report Includes Both Public and Catholic Schools. Compare School Rankings for Elementary Schools for the 2010 / 2011 School Year. Includes both Public and Catholic. How to find Your School? There are several school boards in GTA. 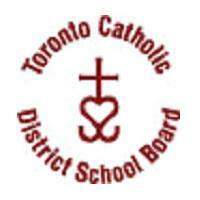 Public and Catholic School Boards are different for Peel and Metro Toronto Area. Toronto Public School Board, offers search by street . Specialized Schools focus on one or more disciplines, List of Specialized Schools. To find an address of specific school there is a list of public schools. Catholic Schools, Interactive Map Form you may change school search radius to 5km to get more results.